You keep peaking out from backstage to see an audience growing by the minute. You have practiced your song over and over but now you feel nervous. You have butterflies in your stomach and sweaty palms. Then it’s time. You walk out on stage and share what you have learned. Before you know it, the crowd is applauding, you take a bow, and then are back stage safely out of the spotlight. You let out a sigh of relief and smile as your teacher meets you with a big hug. Even though it can be nerve-racking to perform in front of a crowd, it is a rewarding experience and an important part of learning to play an instrument. It creates an external reason and motivation to really fine tune your skills. 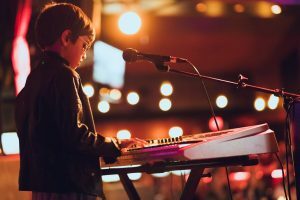 While the intrinsic motivation to learn can often be strong, when you have an upcoming recital, it gives you a concrete goal and creates urgency. You can’t put off practice until another day because you only have so much time before you have to perform. This can help you to progress faster and stay focused. A successful performance can also help to build your confidence in playing the instrument you are learning in front of others. While as children, we often try many different activities which put us in the spotlight, these occurrences become less frequent for most adults. You may have to give a presentation at work or go through an interview for a job, but performing in front of groups isn’t so common, especially performing some form of art. However, if you are an adult learning an instrument, recitals are just as important to your development as they are for a child. So if you decide to take music lessons, don’t shrug off the recital thinking it’s more for the kids. 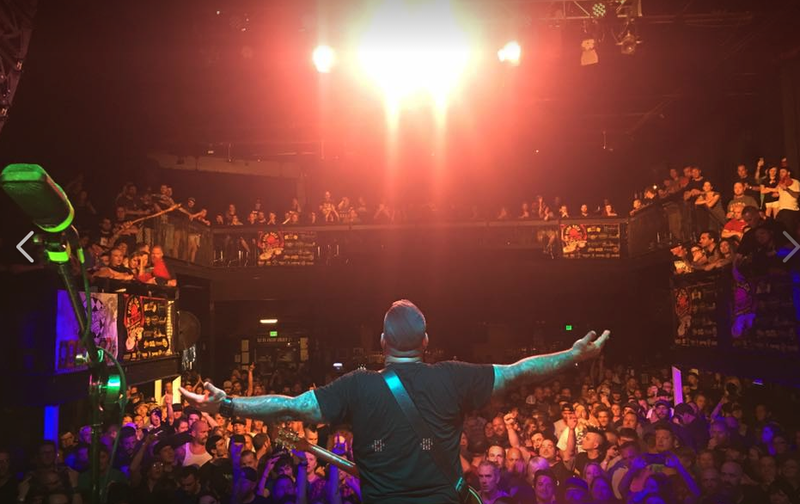 No matter what age you are, performing the skills you learn in front of an audience will help you to get better and will help you to become more comfortable playing no matter who is in earshot. No Comments to "Why Every Student, Whether Child or Adult, Should Perform in Recitals"